Leica is releasing a new camera for photographers with deep pockets (or a deep appreciation for quality). The Leica M10-P guts are practically the same as the already available M10, but the M10-P is intended to be quieter and more discrete. First up is the shutter, which is billed as Leica’s quietest shutter ever. It’s still the mechanical, pleasurable click that Leica fans have been oozing over for decades, but now it’s even quieter. The M10-P body is still about the same as the M10, which looks like the classic M film cameras. But there’s one big difference. 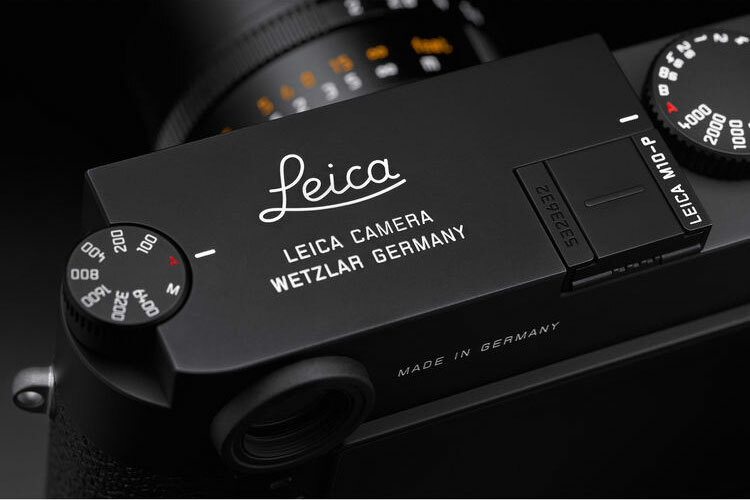 The classic red dot with the Leica script on the front has been removed from the M10-P. So street photographers can be more discrete as they’re walking around with an expensive gizmo. In our opinion, isn’t the red dot exactly what you’re paying for? The glamour and recognition from people who know what it means when they see it. Without the dot, it’s just another digital camera. And on any busy street you’ll see people walking around with thousands of dollars in smartphones, so the fear of being mugged is not really an issue for photographers with expensive cameras anymore. Anyway, there are other updates like a redeveloped sensor and image processor, a larger optical viewfinder, a dedicated ISO dial for quick adjustment, which works even if the camera is turned off. There are no video features on the Leica M10-P. That’s because the camera really is aiming to be a slimmed down, simple and beautiful camera for photographers, not a spec sheet. 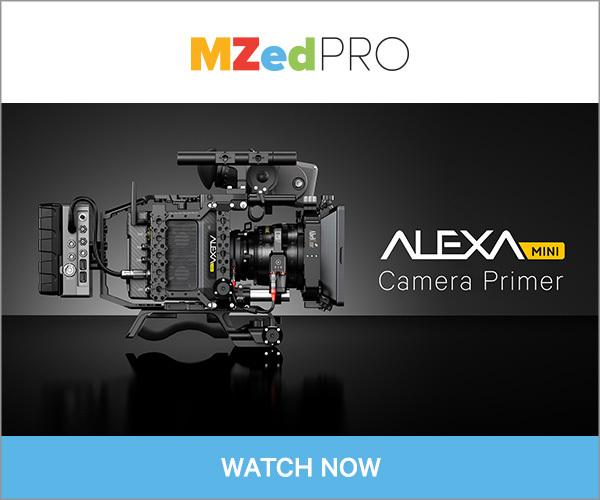 The back of the camera only has three buttons – live view, playback, and menu. But the LCD is now touchscreen, so you can use it for additional features, like zooming in with your fingers. 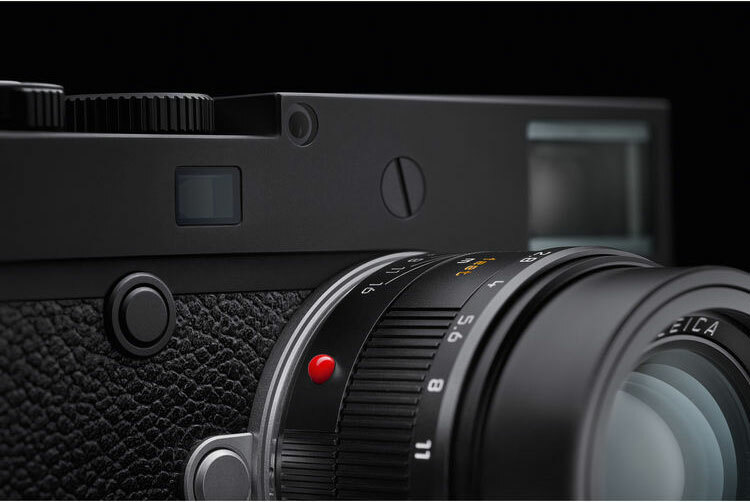 The Leica M10-P comes in either black or silver. Although, if you’re going for discrete, the black one is the way to go. Otherwise, you may be tempted to break out the black gaff tape and cover up what is considered one of the most beautiful and iconic designs in photography history.